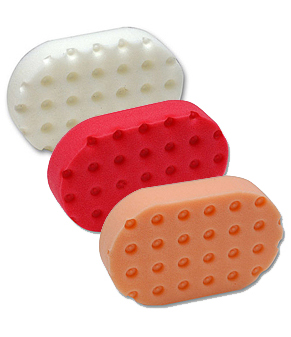 Lake Country CCS Euro Applicator Pads 3-Pack. Imported foam for ease, comfort and enhanced performance. CCS Euro Applicator Pads fit perfectly in your hand for full control with your favorite polish, wax & sealant. CCS Euro foam pads are durable & machine washable. Select from four different grades to mix & match up with your favorite products.